The British Chambers of Commerce and the accredited Chamber Network run Britain’s most influential private business survey – the BCC Quarterly Economic Survey. The QES is Britain’s biggest private business survey, providing consistent data since 1989 and regularly receiving more than 7,500 business responses. Compare that to the average business survey, which garners a few hundred responses. The QES is also a leading indicator – often picking up big changes in the economy long before other surveys or official statistics. 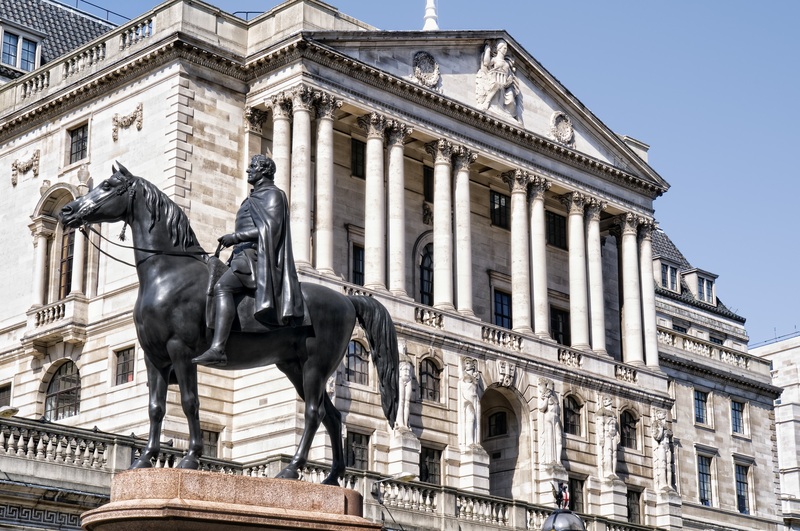 The Bank of England’s Monetary Policy Committee uses the QES as one of its key benchmarks when setting interest rates. HM Treasury and the independent Office for Budget Responsibility use the QES to put together their forecasts for the UK’s economic performance. The European Commission uses the QES to assess the health of the UK economy when it makes policy recommendations for both Westminster and Brussels. The Organisation for Economic Cooperation and Development (OECD) and the International Monetary Fund (IMF) use the QES when comparing the UK to competitors worldwide. Survey invitations are sent on a quarterly basis to all members and we ask that you take a few minutes to complete this important survey. For more information about the Lancashire QES please contact a member of the policy team on 01772 653000.